1919 Craftsman from modest to magical. public to visit it daily. transition from Broadway to Hollywood. neighborhood is coming along, too. heritage for the new generation. turn-of-the-century rotating bookcase are now available. fossils, they’re immersed in Arts and Crafts designs. A long life on foot — and in the passenger seat. his vision itself now needs new respect. 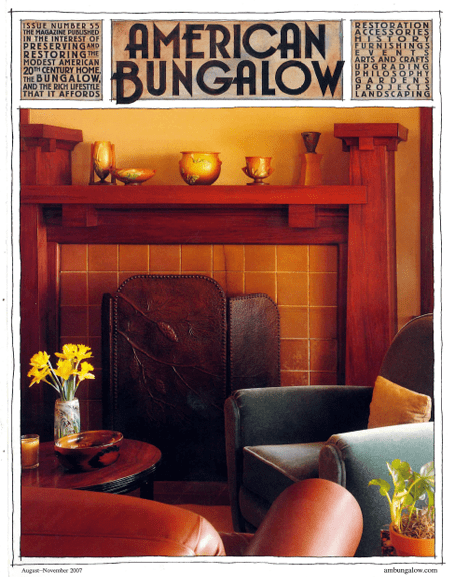 bungalow plans and designs. .